We are currently the most advanced office relocations expert in the region. 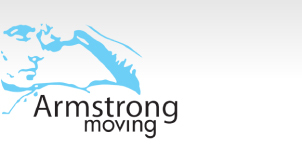 ARMSTRONG has planned moves for organizations above 1,200 employees. 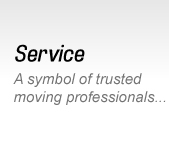 Our consultants and movers are professionally trained to handle all aspects of your office relocation. 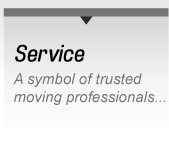 From assigning a team of movers to the removal of items from your office and from the delivery to the assembly of your items at your new home, you can entirely rely on us to deliver because we take pride in our strides. 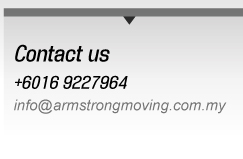 When you and your company decide to relocate to a new location, we at ARMSTRONG are always happy to assist you from the planning stages right through to the delivery of your items. 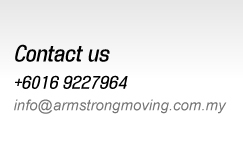 Through good planning, it helps you reduce the cost and time spent in relocating and it only takes a ARMSTRONG consultant to develop an effective plan for your office relocation.